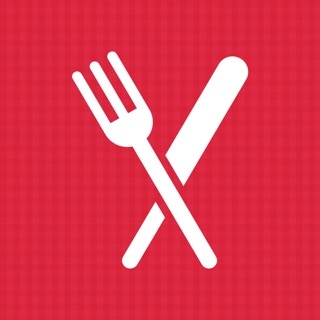 Eatto is the world’s most delicious and essential app which gathers everyone interested in food. Eatto App provide its users the ability to create to-do/shopping lists and recipes of their favourite dishes and navigate through thousands of recipes or pre-defined lists such as birthday, halloween, home shopping list, christmas party, camping or picnic lists. These lists are focusing on the organizational planning functions that addresses the needs of every age and social group of users’ daily routines by simplifying the planning and communication resulting in enjoyable socialization. While the users have the ability to plan with predefined or user-created lists, they can also navigate through famous chefs’ as well as user-created recipes and they can convert these recipes into a list/shopping list only with one click. Eatto app simplifies the everyday tasks of users’ daily routines of planning, communicating, socializing activities while making it fun and enjoyable. You can create your to-do or shopping lists, create recipes and plan organizations while combining all of those features. 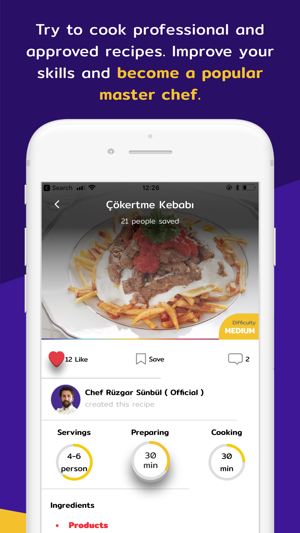 Eatto App provides you professionally crafted recipes from famous chefs and also allows app users to create their own recipes to get more likes and comments from the community. 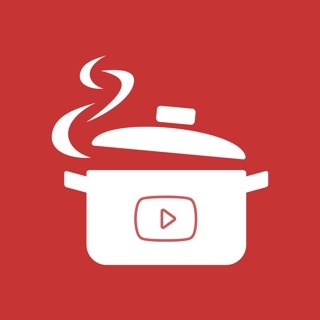 Users may search for their favourite recipes through the app with search functionality and can convert the recipe ingredients to a shopping list with only one click. 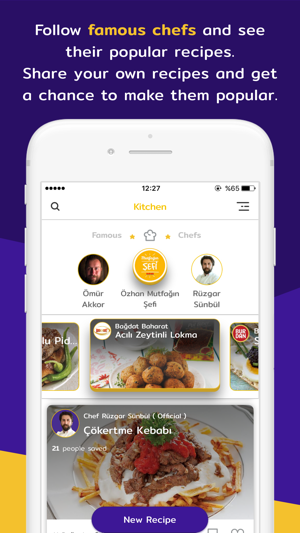 Famous chefs from all over the world are already registered in the app and provides their famous recipes and allowing users to reach rich content. Users also have the chance to prove themselves to get likes and comments for their recipes and with algorithms that will make them more reachable by other users. Eatto app simplifies grocery shopping for you and everyone in your household or office. Forget paperwork and start organizing much easier than ever. It allows you to create lists, share your lists, invite your family, friends or mates to your lists and get notified with every action of other users in the list. 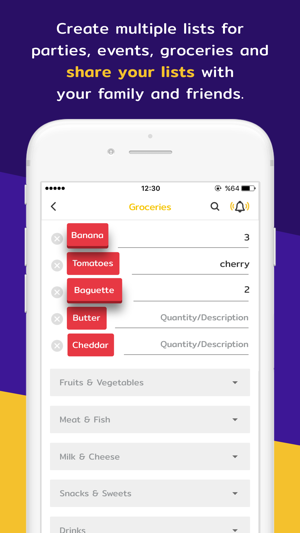 Eatto App makes you forget about those questions about shopping and grocery lists. Whom was responsible for buying those? 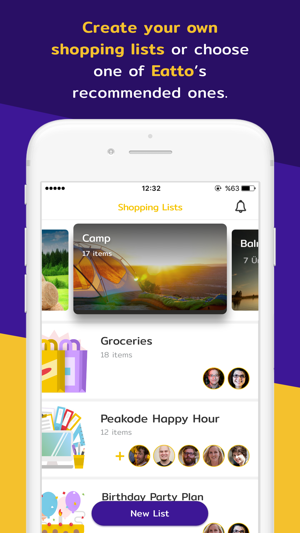 Eatto app provides you a user-friendly shopping list functionality which are easy to create and easy to share with your friends and family and everyone will know who is responsible for buying list items. Eattoapp’s frequent usage will save your money and precious time while shopping for list items. From now on, when you are hungry or if you will have a guest in your hose, you dont need to think about “what to cook”, “how to prepare”! • You can browse through Eatto’s featured shopping lists and copy them to personalize your own list. • You can create your own shopping lists from scratch by choosing through thousands of pre-created items. If you cannot find the item you are looking for, just choose “other” and write your own description. • You can invite your friends and/or family to your shopping lists and send them ready-made notifications to inform that you are going for shopping or have changed the items in the list. • You can share system -featured lists (for example: Birthday party, Camping and Picnic Lists, Household requirements, Office requirements etc.) with your family, friends or colleagues and they can send notifications to other list members about “Going Shopping”, “List Updated” and “Bought the items”. • Famous chefs, bloggers, influencers are featured with their favourite recipes and dishes so you can save them to your own recipe book. • You can read through recipes, look at their pictures and even watch how-to videos of those recipes. 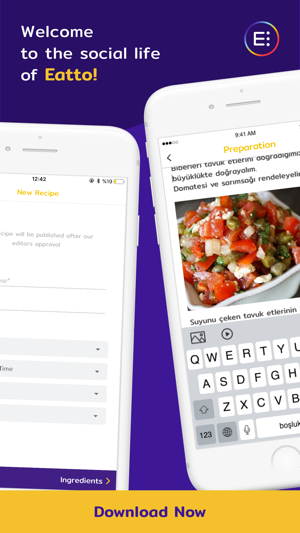 • Your friends can follow you and get notified about your lists and recipes. • Every recipe comes with filters and segmentation and you can choose according to their “preperation time”, “cooking time” and “servings”.